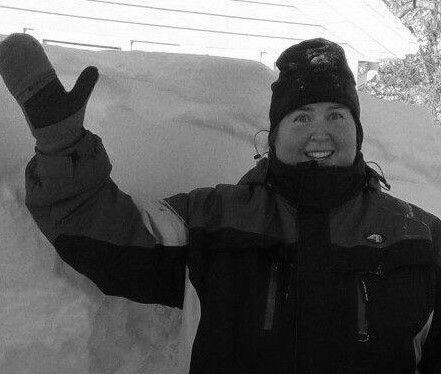 Kimberly Howland has spent over 20 years conducting research on arctic fish ecology and population dynamics through university and federal government agencies. 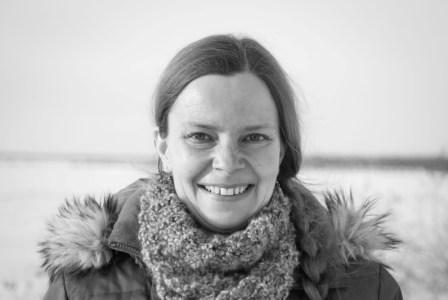 She obtained a doctoral degree in Environmental Ecology from the University of Alberta in 2005 and currently works as a research scientist with the Arctic Research Division of Fisheries and Oceans Canada (DFO), Winnipeg. Her doctoral research focused on the ecology, life history and evolutionary biology of anadromous and freshwater salmonids in the Canadian Arctic and much of her subsequent research has been focused on trophic relationships, movements and population dynamics evolutionary ecology and critical habitat requirements of harvested fish species in large river and lake systems mainly in the western Arctic. Kimberly enjoys working closely with various aboriginal groups throughout the Northwest Territories in collecting and providing information that can be used in monitoring, identifying important habitats, and co-management of their fisheries. Krista Chin, M.Sc., has been an Environmental Scientist with the Cumulative Impact Monitoring Program (CIMP) within the Government of the Northwest Territories since 2009. She has worked throughout the territory focusing her monitoring/research questions on aquatic health of streams using the Environment Canada developed CABIN protocols. Most recently, she has started collaborating with the SRRB to conduct baseline aquatic monitoring work in the area of intense oil and gas exploration in the Sahtu. Louise Chavarie is from a small fishing town on the east coast of Gaspé Peninsula, Quebec. She grew up surrounded by sea and fishing, especially cod fisheries. The cod fisheries collapsed in the early 1990s, and this experience led her to follow a career in fish biology. 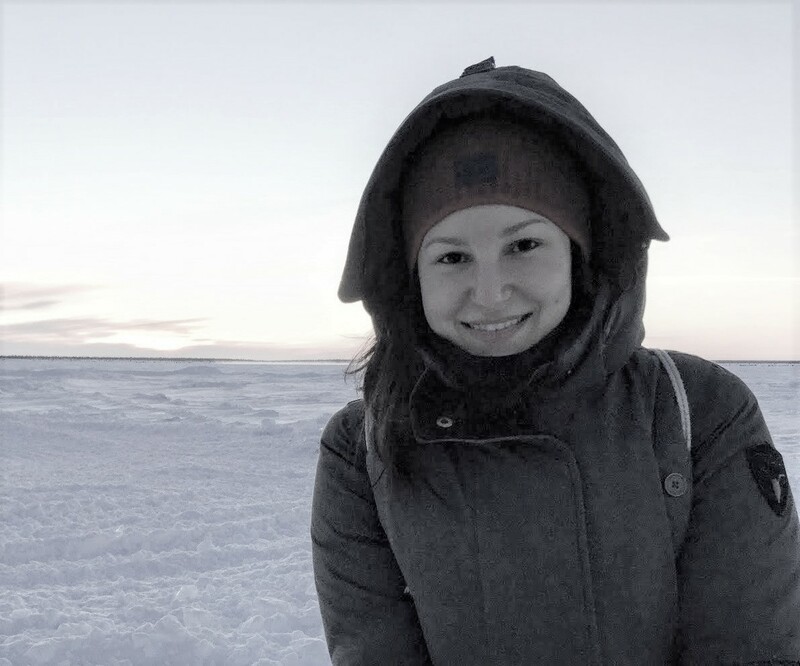 She did her master’s research in northern regions (Paulautuk and Kuujjuaq) on climate change and Arctic Char with the University of Waterloo in Ontario. Louise is currently a PhD candidate in aquatic biology working for the past six years on the multiple forms of lake trout in Great Bear Lake with the University of Alberta in Edmonton. She is conducting a lake trout project in Great Bear Lake in collaboration with the University of Alberta and Fisheries and Oceans, with support from the Sahtú Renewable Resources Board. She has sampled and spent time in every arm of the Great Bear Lake: McVicar Arm in 2005 & 2013, McTavish Arm in 2009, Dease Arm in 2010, Smith Arm in 2011, and Keith Arm in 2005, 2011, and 2012. Louise has appreciated every minute of her eight years of research in Arctic regions, and hopes to spend as much time there as she can.